Konkan Area Legal Officer Recruitment 2018. Special Inspector General Police Konkan under division of Konkan Area Divisional Offices Commission Office Thane, Palghar, Raigad, Ratnagiri and Sindhudurg inviting applications for 19 Law Officer Grade b and Law officers posts. Eligible and interested candidates may submit their applications on or before 26th Oct 2018. More details like age limit, qualifications and how to apply for Konkan area Legal Officer recruitment 2018 read below on naukrialert-staging.pr20t8hw-liquidwebsites.com. 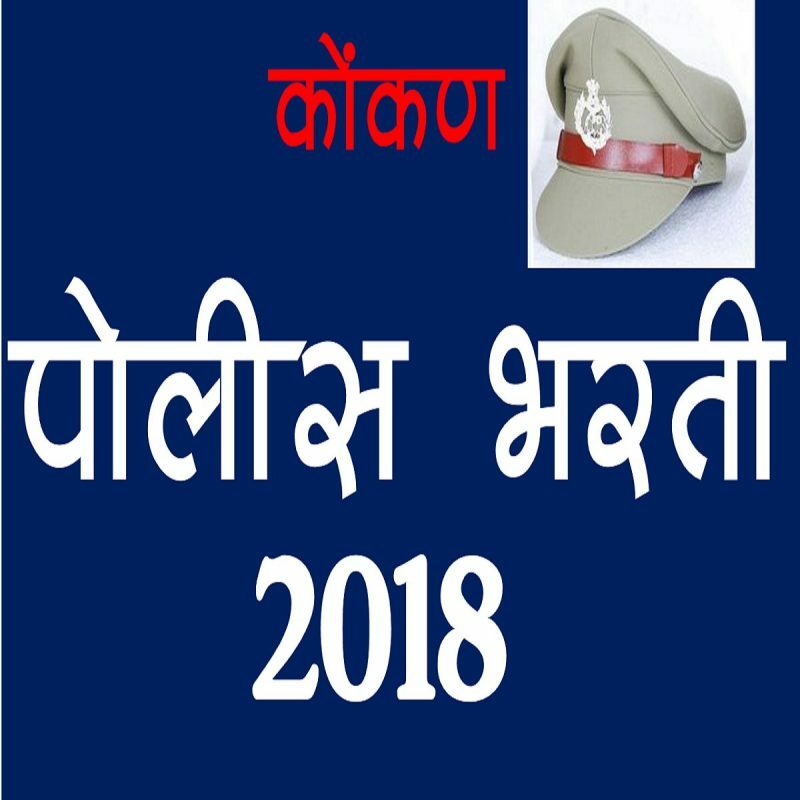 Konkan area Legal Officer Bharti 2018. Fully filled application form send to “अपार पोलीस अधीक्षक, ठाणे ग्रामीण, खारकर अळी, ठाणे पोलीस स्कुलसमोर, कोर्ट नका, ठाणे पश्चिम”.